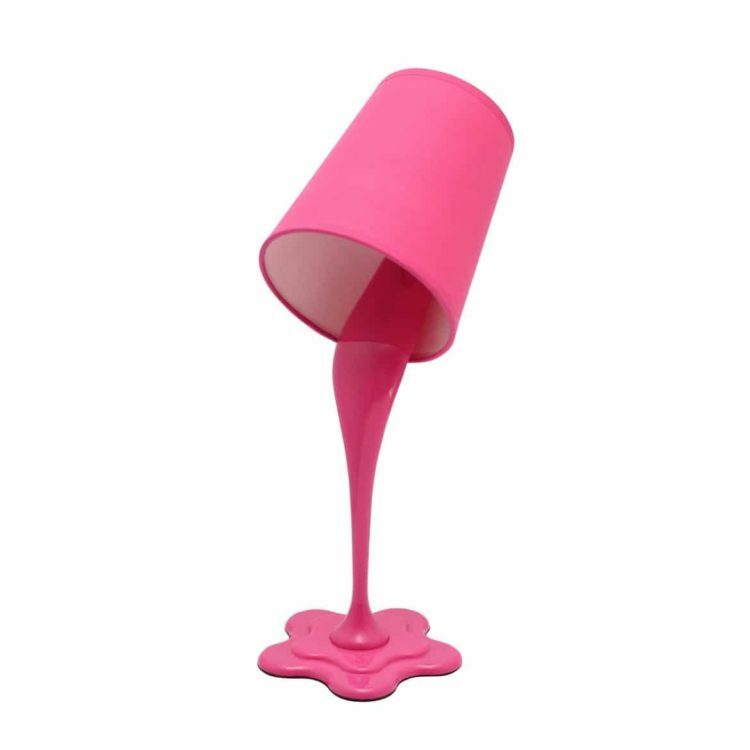 No worries, this unique paint bucket lamp gives the illusion of paint spilling. Express your personality with one of the fun and vibrant color options. 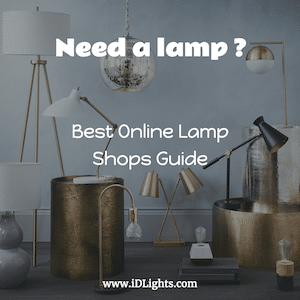 Add this lamp to a kids’ room or even a fun office atmosphere for a whimsical appeal.